Last 5 of March, all eyes were on the European Central Bank meeting about monetary policy and the updating of employment data of USA. No investor dared to make a move until receiving the news, therefore the price of gold did not vary at all during the day. The scenario prior to the meeting was as follows: on Wednesday 4 March, the price of gold was fixed at 1,200 USD per ounce troy due to the steady progress of dollar. Why? The dollar was backed by investors' expectations of a rise in interest rate in USA. On the contrary, it seemed that the euro would be under a big pressure. 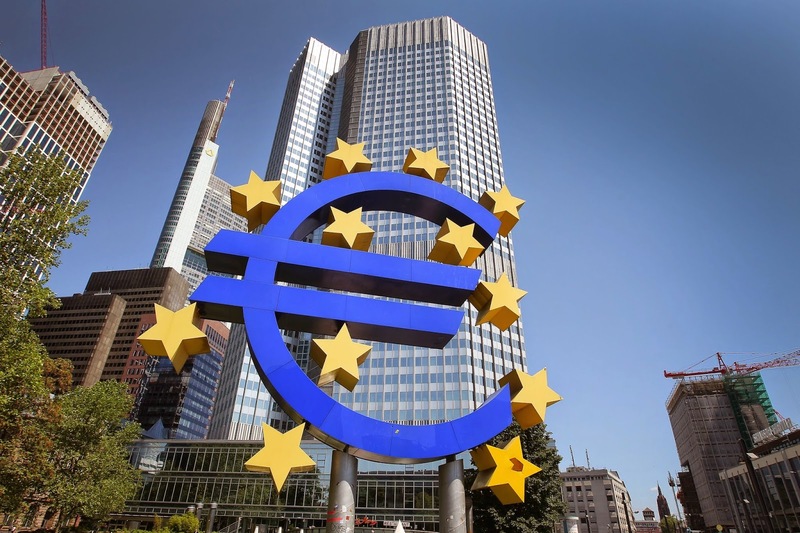 It was expected that the president of ECB, Mario Draghi would clarify the plans for the month. And so he did. The representative announced the monthly plan to buy 60,000 millions of public and private debt assets, starting on 9 March until September 2016 – or until a sustained inflation adjustment is reached - being the total figure 1,140,000 million. The weakness of the euro zone and high unemployment rate took the highest economic authority in Europe to take the same measure for the recovery of the economy as United States took between 2009 and 2012 – time in which gold was highly used as a save haven asset. With these measures, the next two years of international monetary policy have been fixed. The announcement of the ECB backed the increase of gold prices. However, everything still depends on USA employment data that can lead to an increase in interest rate, and that would maybe present an obstacle for this precious metal. Even after millennia since its discovery, in times of instability people still turn to gold as the most reliable asset. Now hundreds of thousands of people can buy gold with the most advantageous purchasing conditions to ensure their well-being in Emgoldex online store. Emgoldex offers high quality investment gold bars and the opportunity to achieve financial independence! Share this piece of news and let everybody know the best opportunity to protect themselves financially!